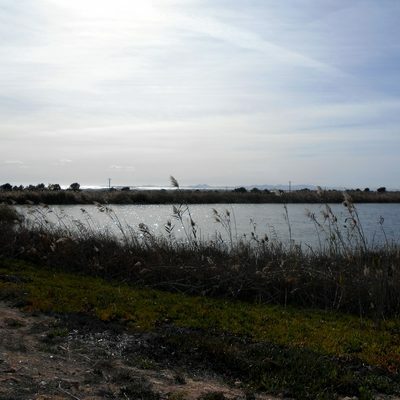 This is a new, small site which is still being developed and is not far from the Mar Menor. 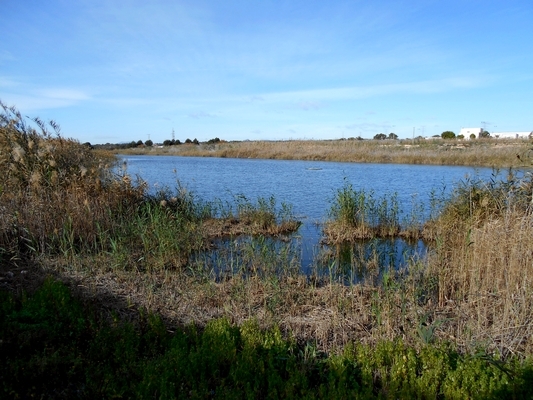 The site has two pools with reedbeds. There are some pine trees around the edge of the site with others planted recently. 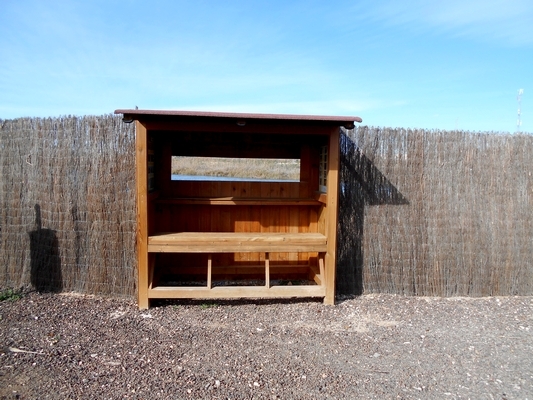 There is a picnic area and several hides overlooking the pools. On a visit in January 2015 the pool held Pochard, Shoveler, Little Grebe and White headed Duck. 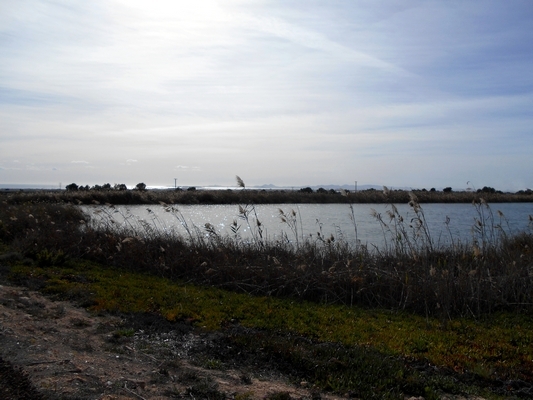 The reedbeds held Chiffchaff but may prove productive as the site develops and possible during Spring migration. 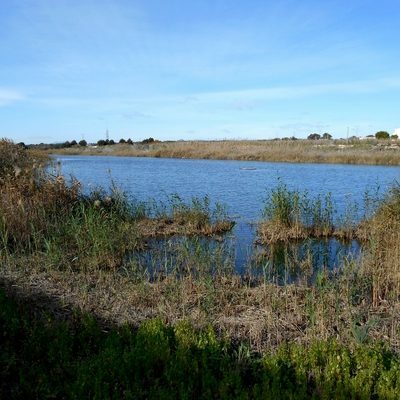 The site is probably not worth a special trip but if visiting San Pedro del Pinatar it might be worth a short diversion to have a look. Please note it is only open on Friday, Saturday and Sunday. Directions – From the North, follow N332 past Campoamar to Mil Palmeras roundabout, turn right here onto the CV941, go straight across the A7 roundabout and continue until the road bends to the right. Lo Monte is on the left on this bend.